Get Mobile Real Estate Listings on your Phone! If you're house hunting you know better than anyone buying real estate means you're on the move. To make sure you always have access to the most up-to-date listing information, we've created a Mobile-Friendly site that makes it easier than ever to check the MLS® System listings and find information on homes for sale. Ever drive by a home and wonder how many rooms it has? What the asking price is? What the inside looks like? Wonder no more! 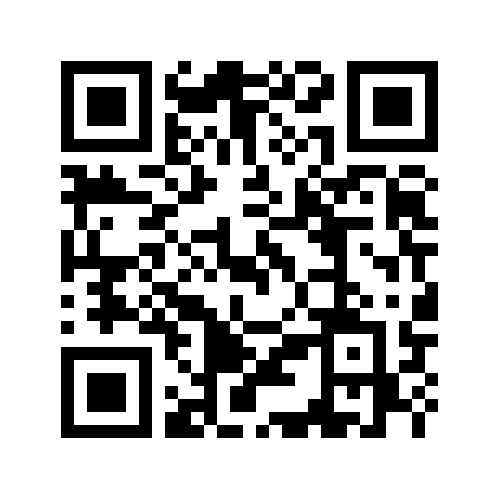 Simply visit our website on your iPhone, Blackberry or Android phone and use our mobile-friendly property search tools. Bookmark listings of interest to review again later and create a list of favorite "starred" listings. Contact us easily with our Touch to Call button or send us an email right from your phone. Using our Mobile Real Estate Website Search Tools is easy! Simply type our URL - http://www.sellingcalgry.pro/ - into any smartphone internet browser, and our mobile website will automatically display.